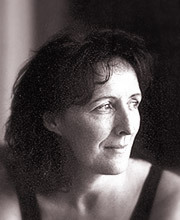 Fiona Shaw has won the Olivier Award for Best Actress four times, as well as a clutch of other awards, for her roles in As You Like It, Electra, The Good Person of Sichuan, Hedda Gabler, and Machinal. 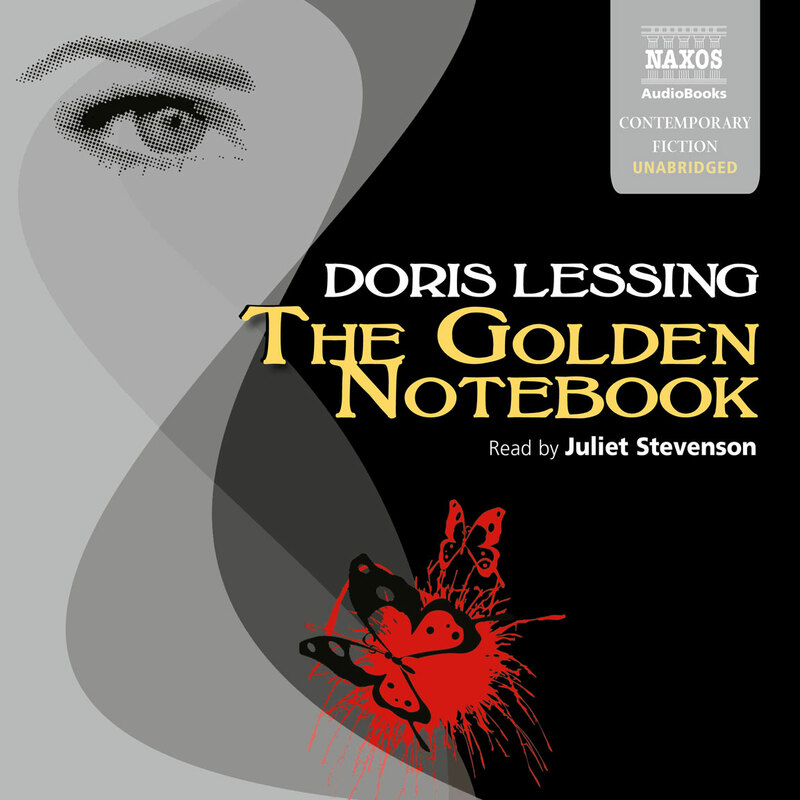 Her interpretation of Richard III was widely acclaimed, as is her work in films such as My Left Foot, Jane Eyre, and Anna Karenina. 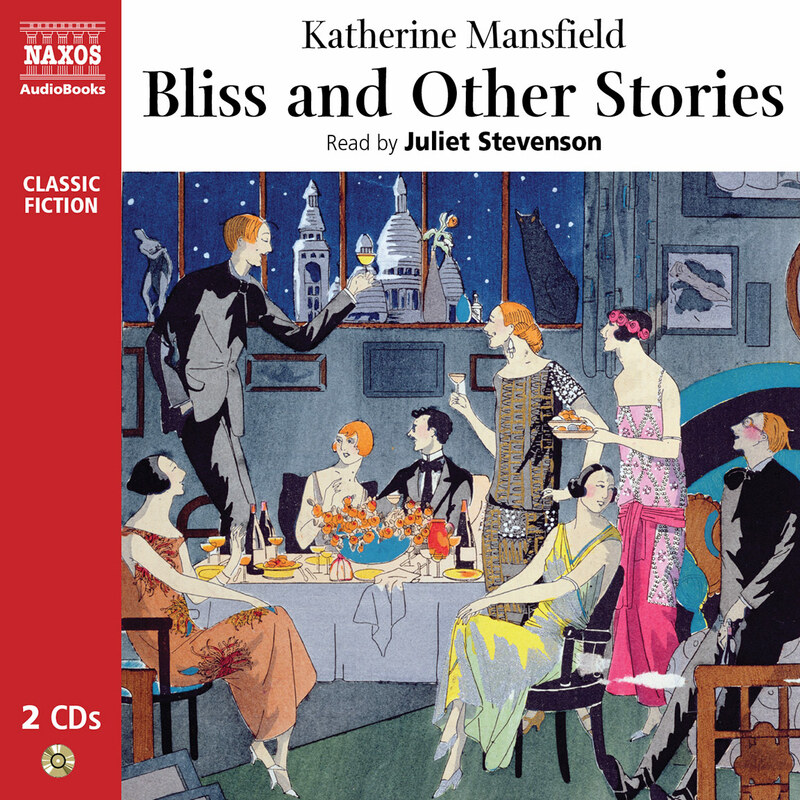 She also plays the Nurse in Romeo and Juliet and Lady Macbeth in Macbeth for Naxos AudioBooks and reads Alice’s Adventures in Wonderland and Through the Looking-Glass. 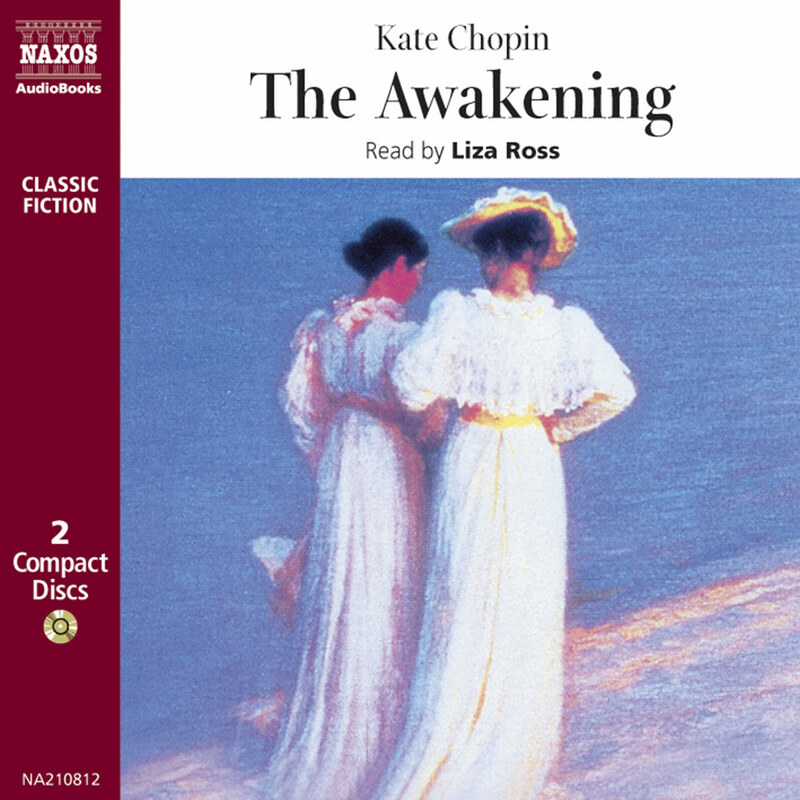 Fiona Shaw’s narration brings out the meaning of prose that many listeners may find a bit difficult to parse, making this classic work more accessible to a general audience. Described as an early feminist, Wollstonecraft was both a product of, and ahead of, her time. 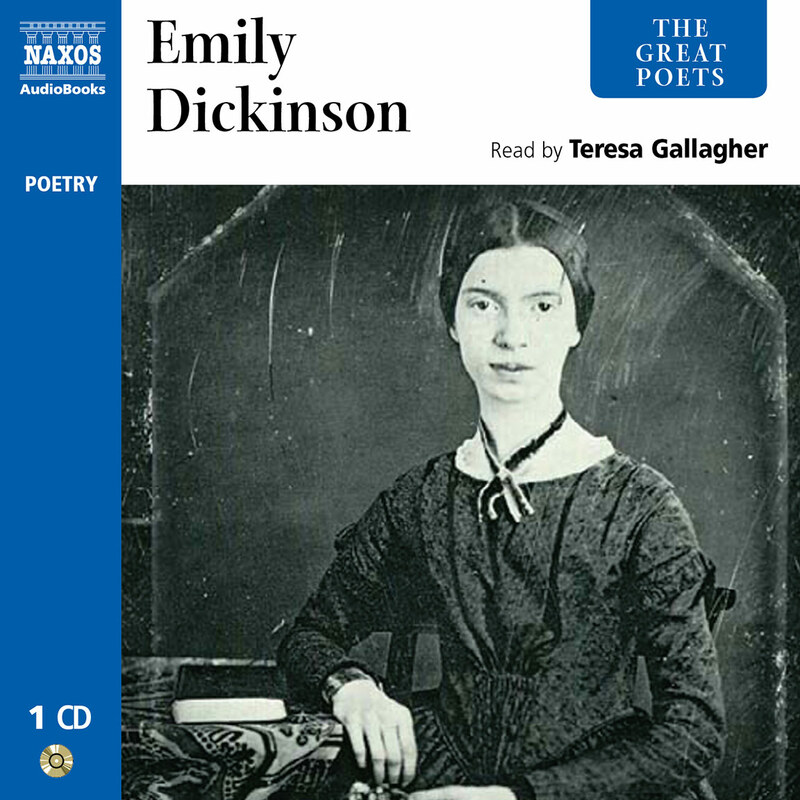 Her primary thesis – which was far from the prevailing view of the nineteenth century – was that women should have equal opportunity to be educated consistent with their class in order for them to be able to fulfil their duties as mothers and wives. 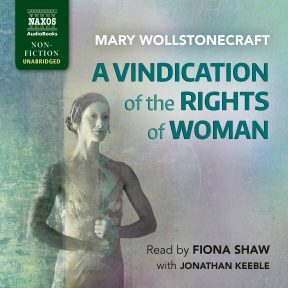 Shaw adopts a tone of righteous indignation as Wollstonecraft attacks the views of Rousseau, who felt that educating women was wasteful, and others. 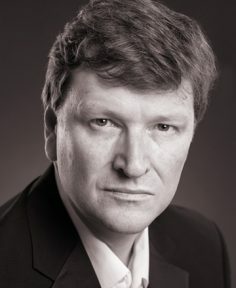 The contrast between their arguments is enhanced by the dual presentation of Shaw and Jonathan Keeble in a point/counterpoint discussion.